Beauty On Ryrie offers sophisticated and advanced methods of skin rejuvenation and body treatments. Our beauty salon is located in Ringwood, VIC. Beauty on Ryrie offers an extensive range of beauty services. Our team of qualified therapists are committed to providing the highest quality services to ensure you feel happy within your own skin. 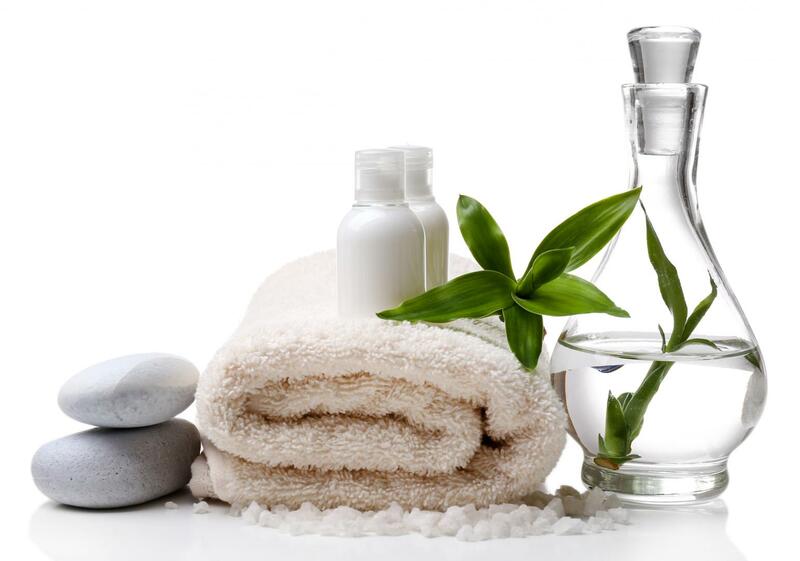 Our treatments are tailored to suit the skin type and personal needs of each of our customers. 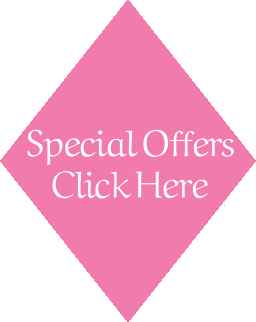 Choose from our individual treatments or explore one of our many Pamper Packages and special offers with a host of regular discounts. We also offer other body treatments such as manicures, pedicures, paraffin treatments, ear candling and piercing, teenager facial treatments, and many more.